On Sale Now! Free Shipping Included! 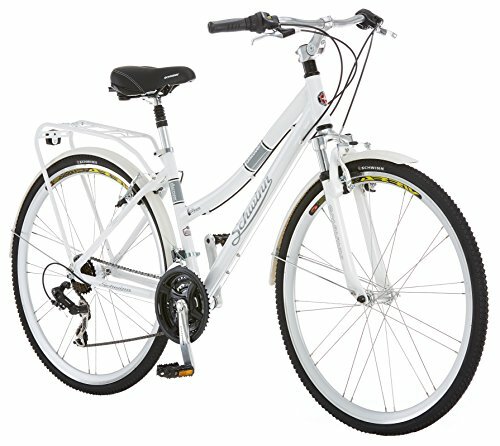 Save 4% on the Schwinn Discover Women's Hybrid Bike (700C Wheels),White,28'' by Schwinn at Joes V Cycle. MPN: NN-229. Hurry! Limited time offer. Offer valid only while supplies last.